Founder of The Remedy Centre, Wells. Tony is a Homœopath and Transpersonal Psychotherapist, and has been in practice since 1986. He has worked with a wide range of patients from all nationalities and all walks of life, in over 30 years of practice. Whilst his children were growing up, his practice was focused around family work. For many years, he offered a Children’s Clinic, and worked extensively with children on the autism spectrum and with learning difficulties. He also has much experience working with patients at the end of life. 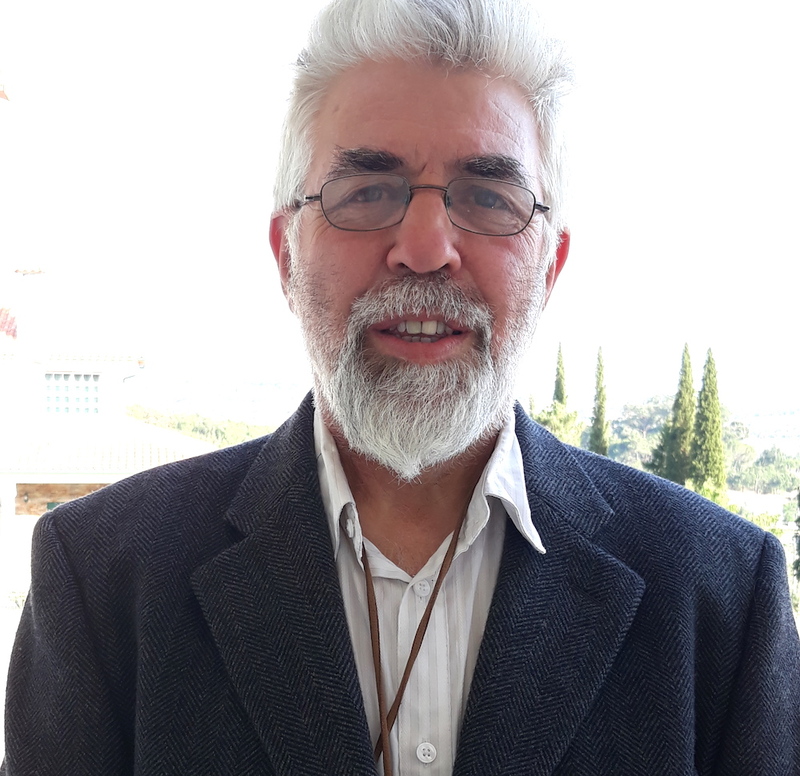 Tony has taught homeopathy in professional colleges since 1990, including The Devon School of Homeopathy, Purton House College, North West College in Manchester and The Burren School in Ireland. Since 1992, he has facilitated a practitioner development program for health care professionals called “The Healers Journey.” He provides post-graduate seminars for both doctors and lay-practitioners in Prague. He has travelled and worked in indigenous communities in North And Central America, including Lakota, Zapotec, Hopi, Maya and Miskito. From 1998 to 2002, he ran a training programme for doctors and indigenous healers on the Caribbean coast of Nicaragua, funded through DFID. Tony is now setting up a Health Spa and Retreat Centre in Portugal. The new centre, called Vale das Lobas, is in a restored 17th century manor house and is due to open in 2020. He currently divides his time between Somerset and Portugal. When he is in Portugal, follow up appointments are by telephone or Skype call.